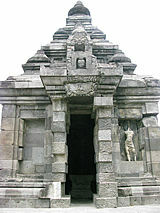 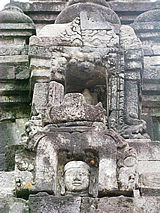 THE TEMPLE WITH THE "MYSTERY FACE"
First one should realize the times (9th century) in which the Candi's were built. 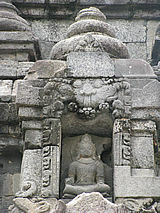 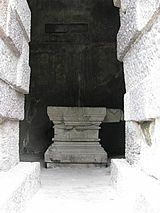 There was a sympathetic cooperation/competition between Hinduism and Buddhism. 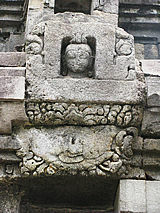 One topic the Buddhists were struggling with is Sakyamuni Buddha's background. 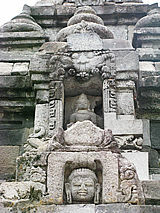 He came from the caste of the Ksatrya's or warriors, while the Hindu's had Brahmins - one caste higher - at the top of the hierarchy. 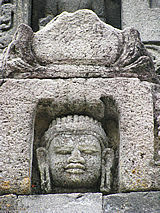 Secondly, Buddhism was under threat, the two factors together contributing to looking with a zealous heart to the coming of a future Savior Buddha. 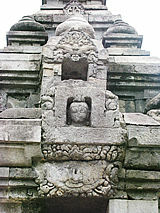 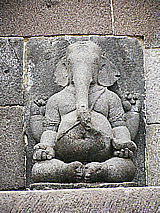 The strong expectations towards a future Savior may have contributed to reviving memories from Javanese pre-Hindu and pre-Buddhist times, in which the "Womb" was the Supreme Cosmic Principle. 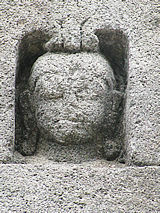 Later the Prajnaparamita Sutra with the "Womb of all Buddhas" (meaning "just" Enlightenment), together with Hindu and Buddhist Tantrism led to a unique blend of Rebirth philosophy. 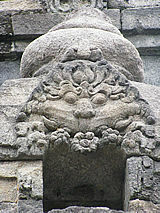 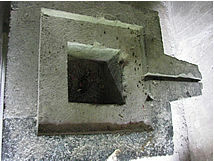 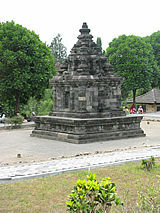 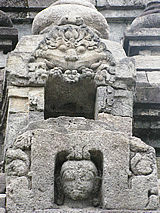 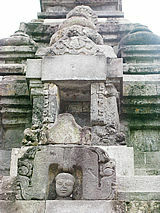 The Linggam as a central Womb symbol, located in the (Birth/Transformation) inner Chamber of Gebang) speaks for itself. 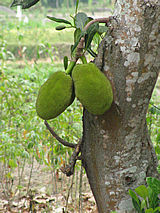 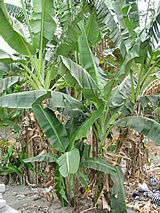 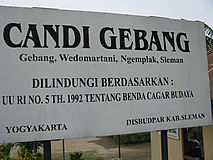 Altogether it could lead to the assumption, that Gebang was an expression of the desire for Renewal of Buddhism. 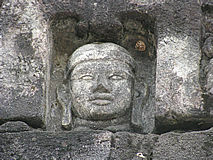 Some (J.L.Moens) claim the same for Borobudur!